We’ve received quite a few requests lately about International Travel, with questions ranging from safety issues to health insurance accessibility. Traveling abroad is the experience of a lifetime. Ensure it’s a positive one by following these recommendations. If you need a passport, you should apply for one well in advance of your trip—passport processing takes 6 weeks or longer. For information on the requirements for and steps to obtaining a U.S. passport, visit http://travel.state.gov/passport/.  Sign your passport and fill in your emergency information.  Give copies of your itinerary and passport data page to family and friends for emergency use.  Let your bank and credit card company know your travel plans to avoid having your accounts frozen for unusual activity. 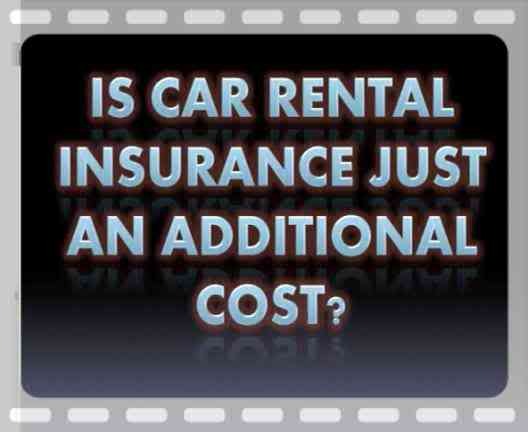  Contact your health insurance provider to find out if your policy applies overseas and, if so, what it covers. 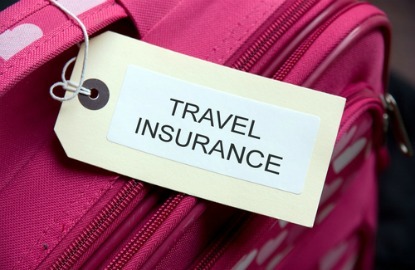 If travel is not covered, you may want to consider short-term supplemental insurance.  Carry a letter from your physician describing your prescriptions and medical conditions.  Learn about necessary vaccinations and health precautions.  Research your destination to stay safe. For information on travel safety and warnings, go to www.travel.state.gov/travel/cis_pa_tw/cis_pa_tw_1168.html and click on the country you are visiting.  Find out customs restrictions for the country you are going to, as well as for returning to the United States.  Put together a first-aid kit with diarrhea medication, antihistamines, antibiotics, etc.  Pack wisely. Many airlines charge to check bags, and heavier luggage costs more. The best currency exchange rates will be at local banks and ATMs, not at airports or hotels.  Avoid flashy clothing and jewelry to discourage theft.  Appear confident, even if you’re unsure about where you are going. Always carry a map.  Select food with care; all raw food is subject to contamination. Protect your passport! Your passport is the most valuable document that you will carry abroad. It confirms your U.S. citizenship. When entering some countries or registering at hotels, you may be asked to fill out a police card listing your name, passport number, destination, local address and reason for travel. You may be required to leave your passport at the hotel reception desk overnight so that it may be checked by local police officials. These are normal procedures required by local laws. If your passport is not returned the following morning, immediately report the impoundment to local police authorities and to the nearest U.S. embassy or consulate. If your passport is lost or stolen abroad, you should report the loss immediately to the local police and to the nearest U.S. embassy or consulate. The State Department strongly encourages American citizens to register their travel in case of an emergency. Register online at: www.travel.state.gov/travel/tips/registration/registration_4789.html. Consular officers abroad can aid with passport replacement, contacting family or friends in the United States, financial emergencies and obtaining appropriate medical care. Contact information for U.S. embassies, consulates and consular agencies overseas may be found at www.state.gov/countries. If your family needs to reach you in an emergency, they can call 888-407-4747, and the State Department will relay the message to consular officers in the country you are visiting.